We take our corporate social responsibility very seriously. Each decision taken by Event Station is considered from both economic and social perspectives. Examples? We dislike wasting food, and always lay on made-to-measure catering. We dislike wasting energy and select green forms wherever possible. We provide fair trade products whenever possible. We actively promote these ideas in organising the annual culinary event in our community. We invest in safety, health and comfort of our customers, employees and suppliers. Our finances are handled by a bank dedicated to sustainability. CSR is, in fact, our middle name. Want to learn more? People and planet in the office. Our ‘home’ at Stationsweg 18 is designed around a sense of family, friendship and personal interaction. Transparency and energy are key features in every room, and our employees, suppliers and clients ‘feel the vibes’ every day. 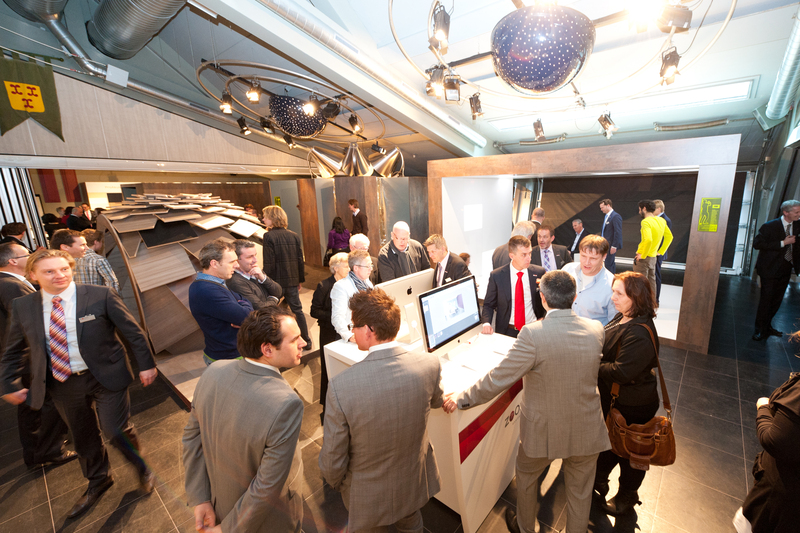 Sustainability is a priority, and so we focus on low-energy equipment and lighting, shared spaces and vehicles, intensive networking in the interests of effectivity and efficiency. We avoid paper when digital will do, and avoid travel if there are other conferencing options available. And, importantly, we do so without sacrificing common sense, because in a people business such as ours, there should always be room for a personal touch and candid contacts. 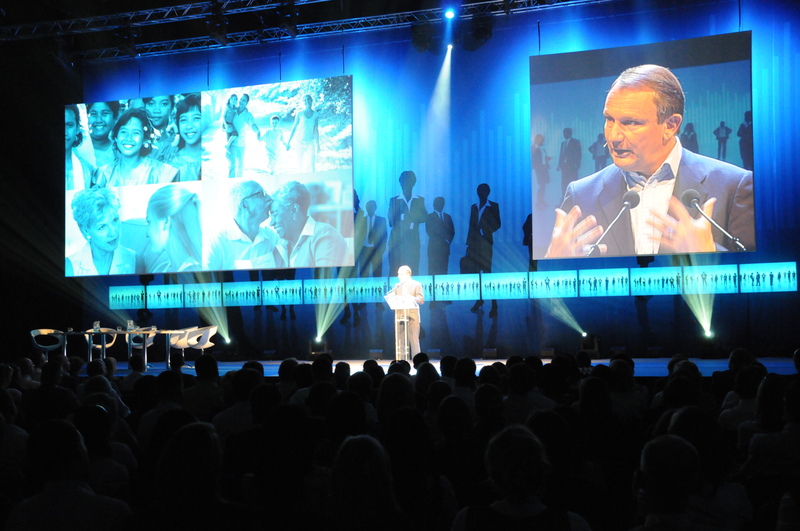 Our events are always conceived to minimise carbon dioxide emissions. 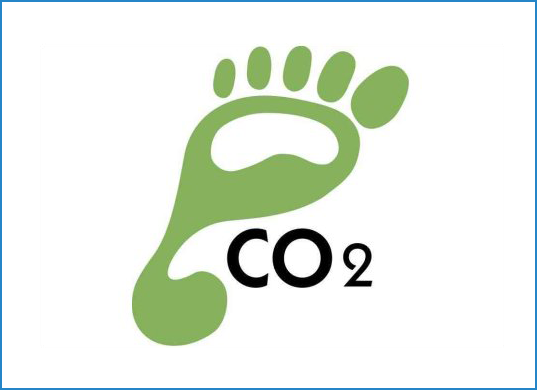 We employ the CO2 calculator devised by Climate Neutral Group to calculate emission footprints, and enter into dialogue with our clients to further reduce such effects of our human activities on our planet. Unavoidable emissions are routinely compensated by financial support to clean energy projects. On request, we can provide examples of our policies and practices in each of these areas: from biological catering and support for local business to reusable decorations and effective waste prevention. 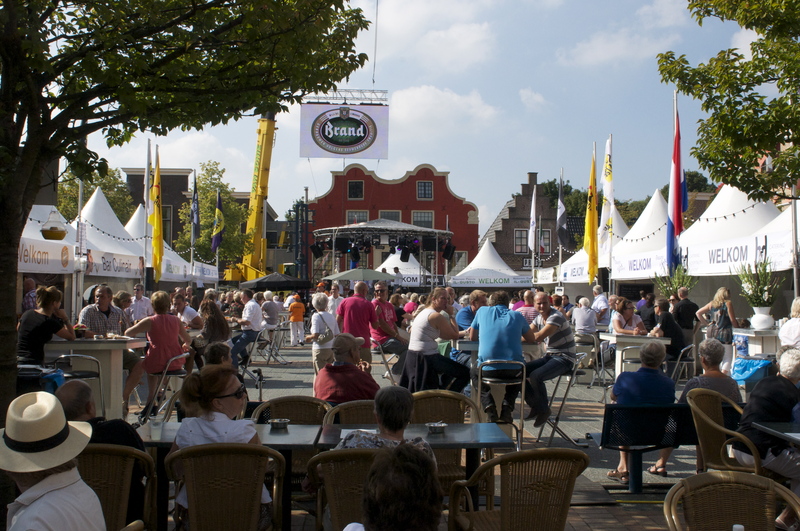 Event Station, in collaboration with Homan Elektrotechniek took the initiative for Culinaire Venen back in 2006, when the first edition of this village festival featuring togetherness, culinary delights and local entrepreneurship first took the headlines. Every year, a large slice of the proceeds goes to local charities. In recent years, we have switched from generators to a fixed green power line, introduced biodegradeable cutlery/crockery and monitored our carbon footprint -compensating it with contributions to clean energy projects. 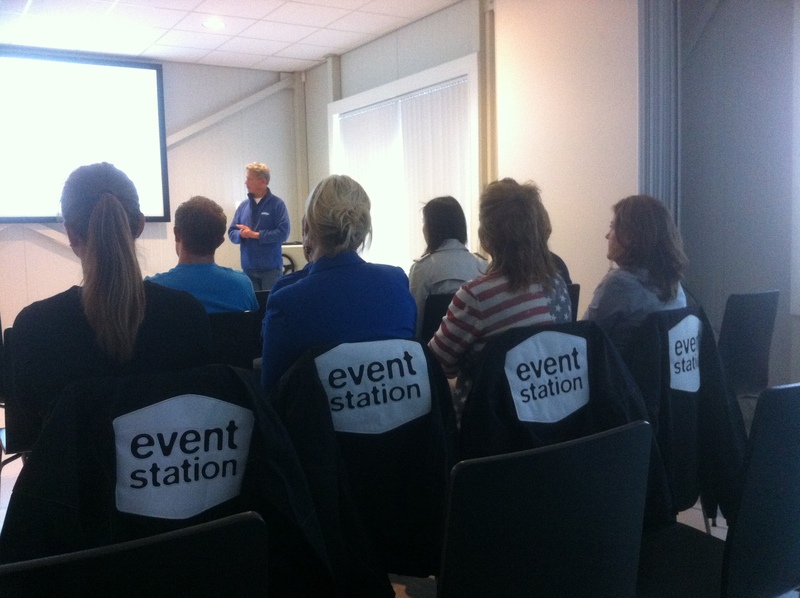 Since 2010, Event Station has been an associate member of MVO Nederland, the Dutch CSR Platform. We support their ambitions to consistently balance people, planet and profit in doing business, and we ‘spread the message’ in all we do.